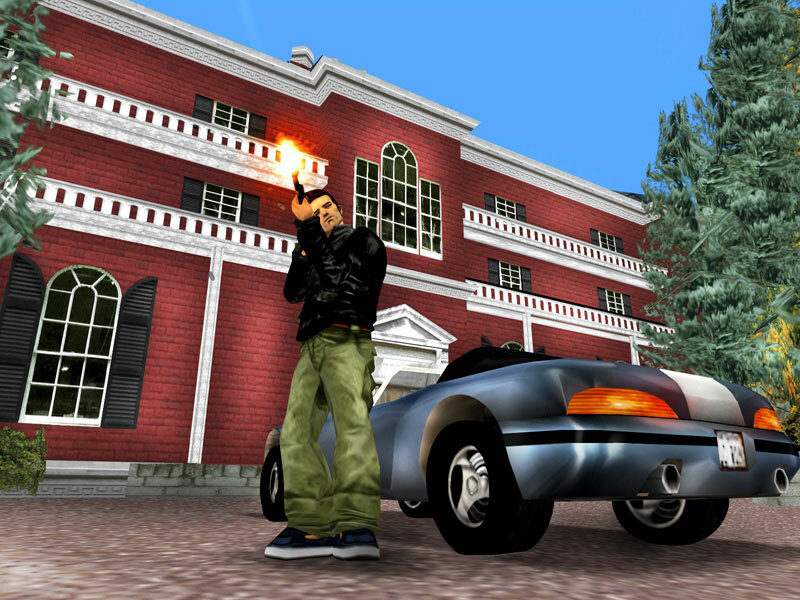 Rockstar's Classic open-world game will be making another stop this year on the PlayStation 3 via the PlayStation Network. The game will be an exact version of the PS2 game and will cost $10. No word yet on if the game will be coming to Xbox Live, but the possibility of Vice City coming to PSN downline seems to be a sure thing. These releases are great, but I think it would have been better to do an HD release featuring GTA3, Vice City, and San Andreas on one disc with the bells and whistles of current consoles.